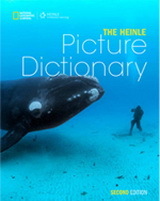 The Let’s Go Picture Dictionary teaches a wide range of everyday topics appropriate for elementary students, from numbers and letters, to occupations and the solar system. All topics are presented in beautiful, full-page scenes, and are supported by clearly-labelled ‘callout illustrations’ (individual pictures taken from the illustrations page) to help children locate each item within the larger picture. Basic question-and-answer patterns that provide a natural context for using the vocabulary are also included. 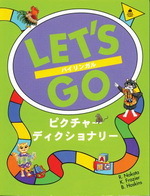 The Dictionary can be used by itself or as a perfect supplement to the Let’s Go series. 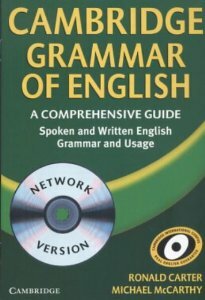 It is available in a monolingual version and in a bilingual English / Japanese version.